Above: The calm oasis of Botany on the busy Chatsworth Road in the East End of London. Photograph by Carolyn Carter. 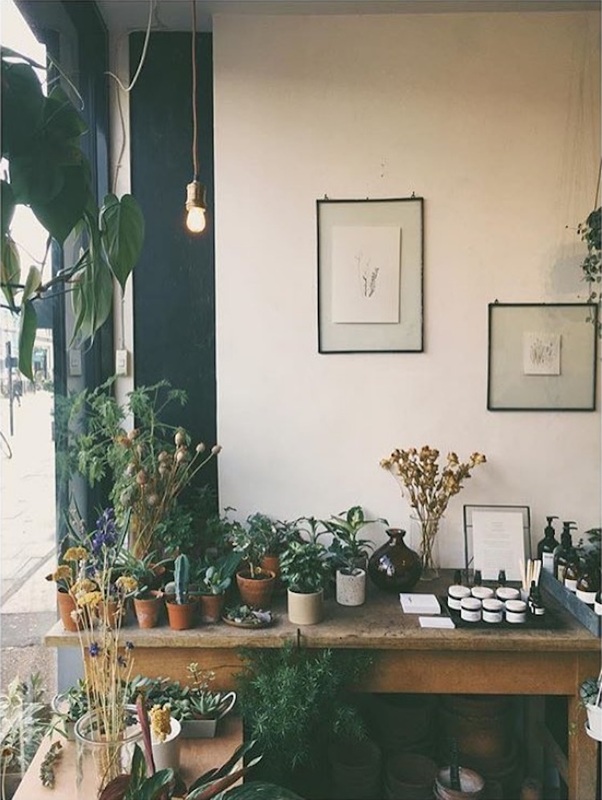 On the 12th Day of Christmas, my true love gave me the gift of life — more specifically “green life” from the carefully curated wares of Botany, a unique specialist, independent shop on Chatsworth Road in the creative heart of London’s East End. Angela Maynard worked twelve years in product development for big British brands before realising that plants were her future. A Swedish Ivy she nurtured and watched it grow during a trying time in her life confirmed for her the positive benefits of having houseplants in your home. 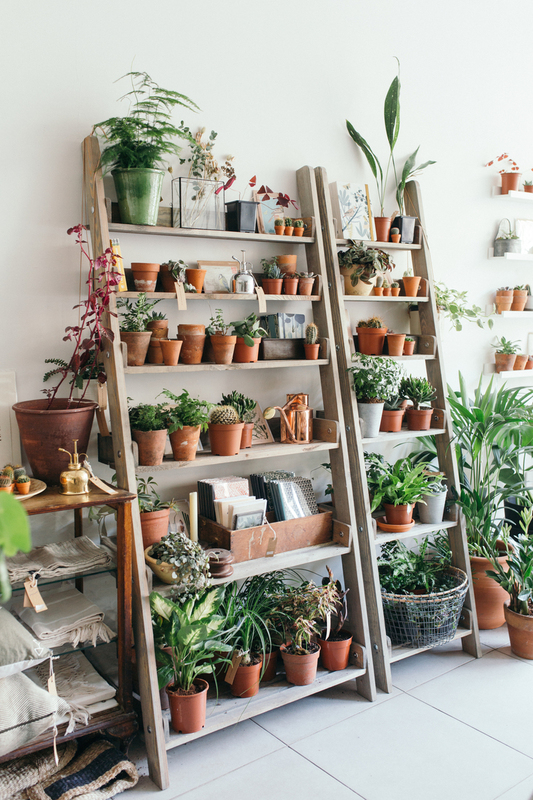 Opening Botany in 2014, she has developed the shop into an ever-changing platform of ideas for the home from the shop’s core products — plants and pots — to ethically sourced hand-crafted home wares, stationery, and organic skincare products. “We believe that good, useful, ethical design and considered surroundings make for a beautiful and balanced life,” she says. 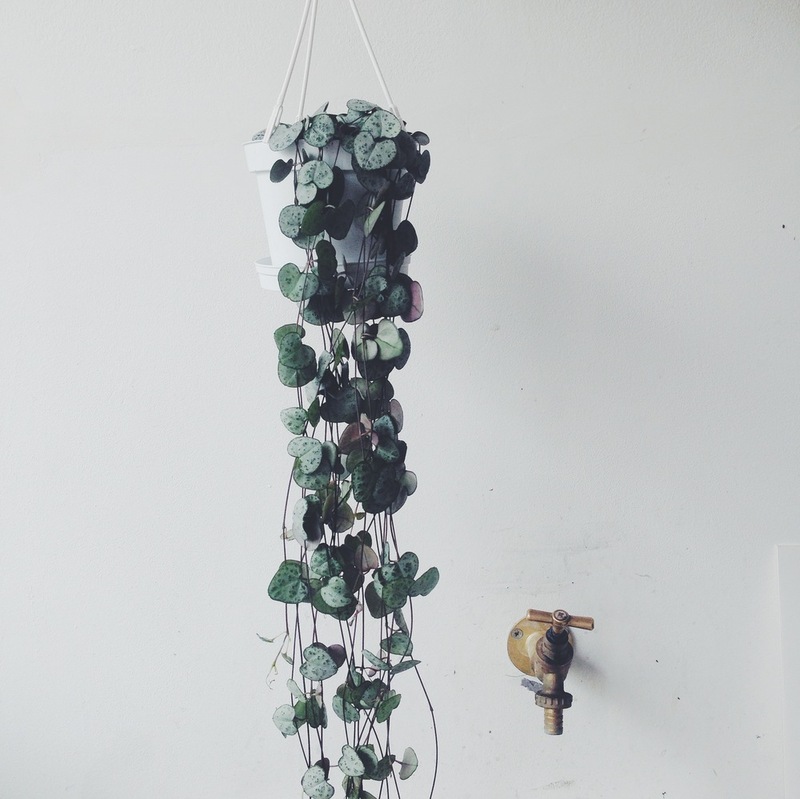 Above: A String of Hearts Succulent Plant would be the obvious plant choice from my true love; from £12. Above: Angela works hard at sourcing and collaborating with artists to make sure the shop always has a variety of pots in stock. 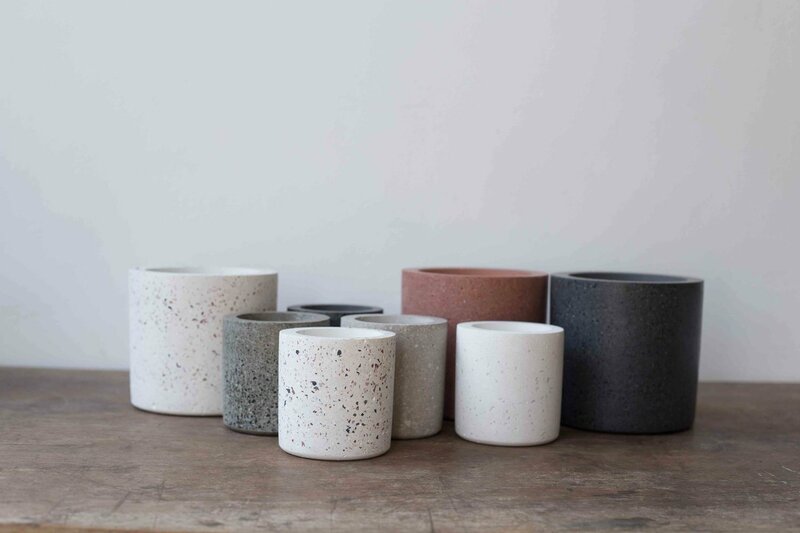 The architect in me likes these hand poured Concrete Planters by Conpot; small £22, medium £34. 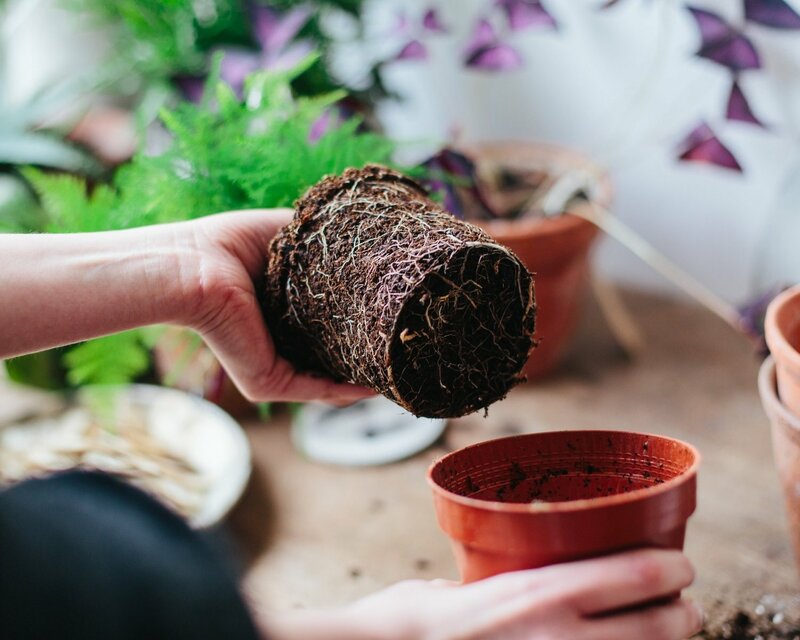 Above: Giving The Happy Houseplants Workshop is a good way of ensuring that the plant you give is going to a good home; £45. Above: Not enough shelf space for your new green friends? Botany sell the Wooden Shelving Ladders they use so successfully in their own shop in two sizes; from £200.